In our post-Christian, pluralistic society, responding to the perception that Christians are prejudiced, anti-intellectual, and bigoted has become a greater challenge than ever before. 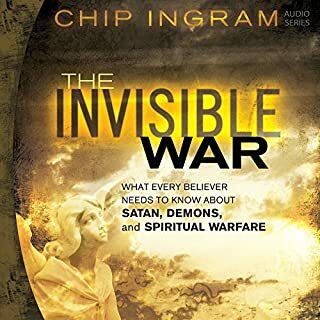 The result is often intimidation, withdrawal, and even doubts among God's people about what we really believe. 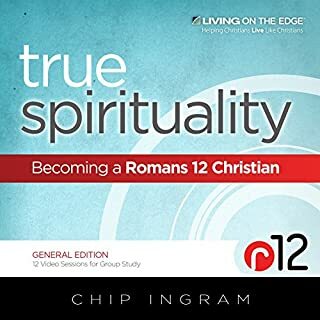 Best-selling author and teaching pastor at Living on the Edge, Chip Ingram, wants to change that. When it comes to marriage these days, anything goes. No wonder you can find a book on marriage from every perspective - or no perspective. How can you experience a great marriage that lasts? What works? 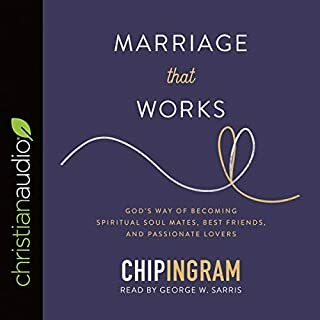 This audiobook answers that question by shining a light on the biblical design for marriage. In a world of sexual and relational confusion, isn't it time to consult the One who created marriage? Heaven has received a lot of attention in recent years as best-selling books and movies have told the stories of people who claim to have been there. But what does the Bible actually say about heaven? What difference does it make? What happens the moment after we die? What will our relationships be like in heaven? 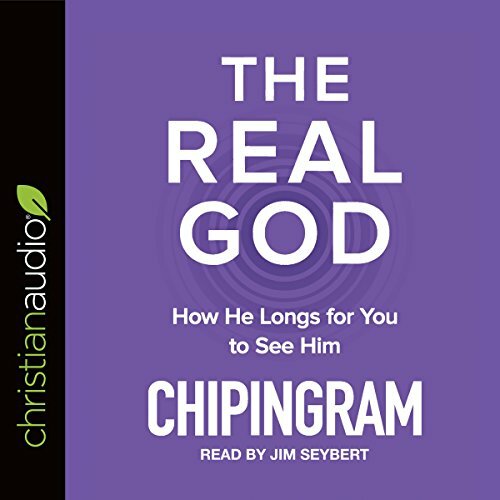 Chip Ingram sets aside the hype and myths and digs into scripture to discover what God actually wants us to know about the hereafter. Most importantly, Ingram shows why our understanding of heaven matters now, in this life. The God of the universe is looking for regular people to accomplish things beyond our wildest dreams. In this series, from Nehemiah 1-6, learn how God uses ordinary people to accomplish extraordinary things and about the process by which he molds men and women for his purposes. Unexpected; exactly what I NEEDED! Thank you! Are you tired of self-help programs that never bring results? Have you tried diets and workout programs that bring only frustration? How does lasting change occur? This series on James 3 deals with how God changes us from the inside out and how this change can be lasting, fruitful, and significant in the deepest areas of our lives. Webster describes contentment as being fully satisfied with things as they are. In this series, taken from Philippians, Chapter 4, we will learn how we can be content, starting today, regardless of our circumstances. In a world that promises that more and bigger will fulfill our deepest desires, this truth from God's Word cuts through the lies and allows us to experience a deep and lasting contentment that will revolutionize your thinking and free you like never before. Psychologists tell us that boundaries provide security, protection, and self-esteem. Long before psychology, God provided 10 clear boundaries to protect his people from harm and give them the highest values ever recorded on the Earth. God's Boundaries for Abundant Living gives a fresh look at the Ten Commandments and will help you discover God's boundaries for your highest, best, and most abundant living. See God for who he is, not what you think he ought to be. 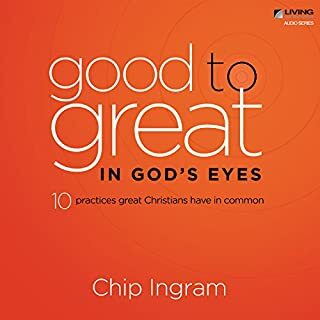 Join Chip Ingram in this fascinating study of seven attributes of God: his goodness, sovereignty, holiness, wisdom, justice, love, and faithfulness. Listeners will see God in a whole new light and discover that our view of God impacts every decision in our lives. It will change the way we pray, the way we live, and the way we think about the world around us. 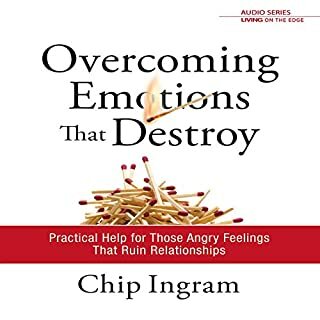 I found the book had a lot of deep insights. I did find it a little slow at times. 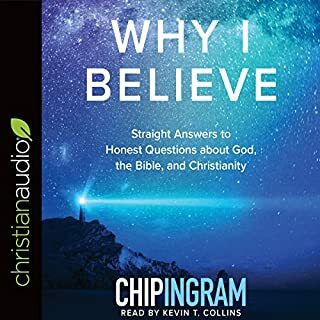 but overall I would say it has some great insights and how to connect with God. there's some great personal sharing it helps you understand what he had to go through to connect with God in a deeper way.